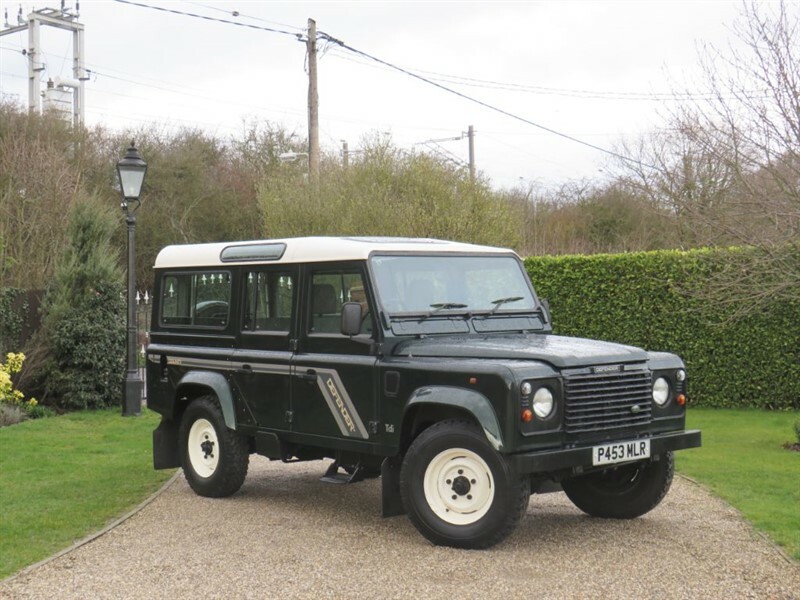 Please view our current Land Rover stock below, all vehicles come fully prepared with a new MOT when needed, serviced if required and 6 months warranty. 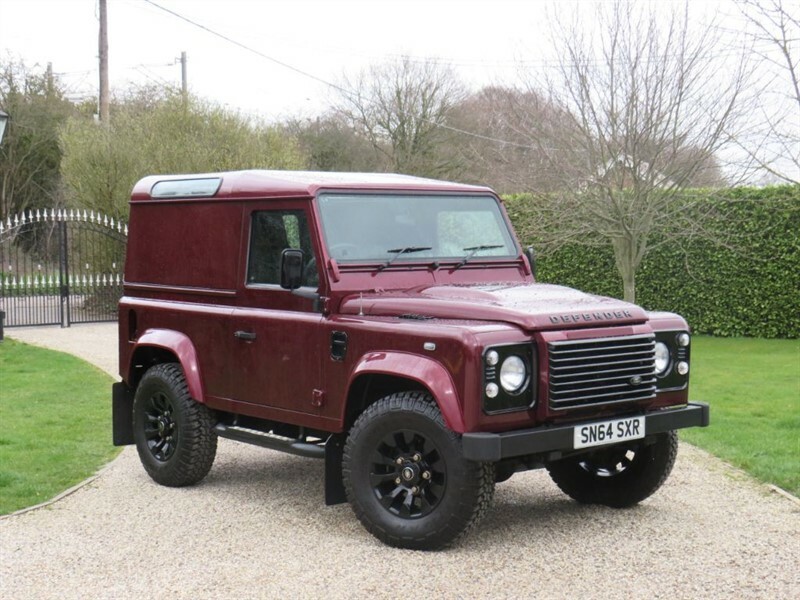 Competitive finance, Part exchange and nationwide delivery are all available. HAVEN'T FOUND WHAT YOU WERE LOOKING FOR? Then please contact us as we have new stock coming in regularly. 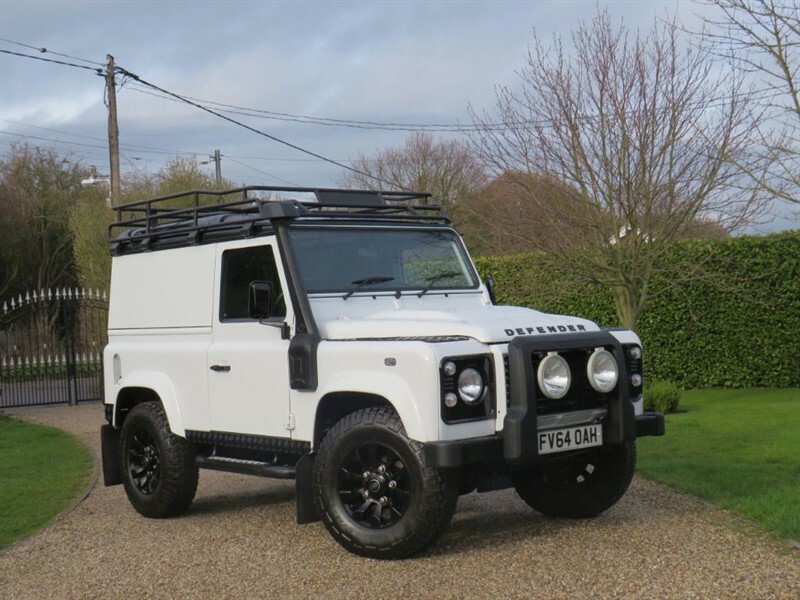 UPGRADES: Contact us if you want a Land Rover modified or upgraded before purchase, see at our Upgrades page for options. 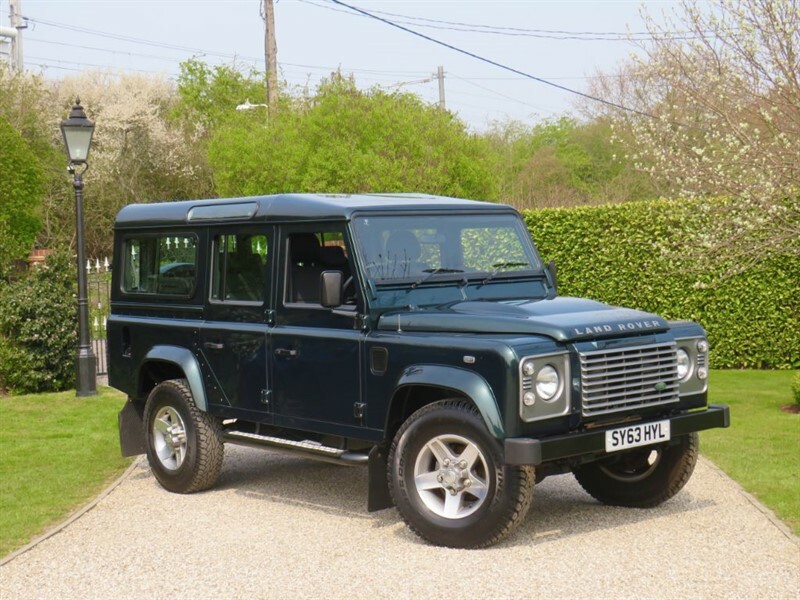 Land Rover Defender 110 2.2 TDCI XS STATION WAGON 7 SEATER! AINTREE GREEN! 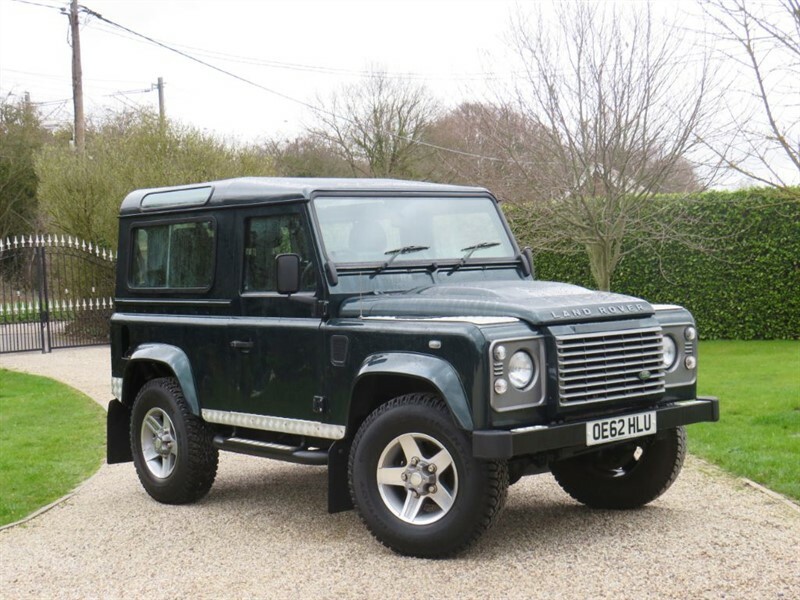 Land Rover Defender 90 2.2 TDCI XS STATION WAGON AINTREE GREEN! 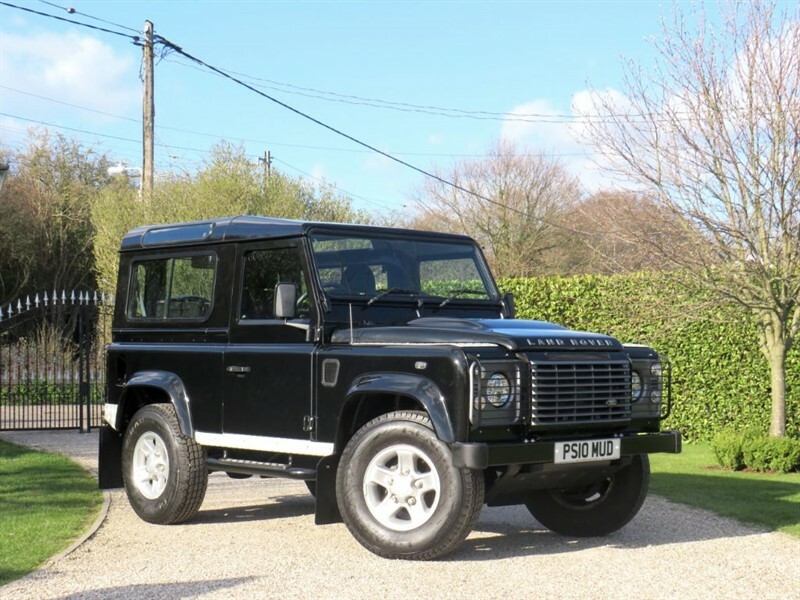 Land Rover Defender 90 2.2 TDCI XS HARD TOP MANY EXTRAS! 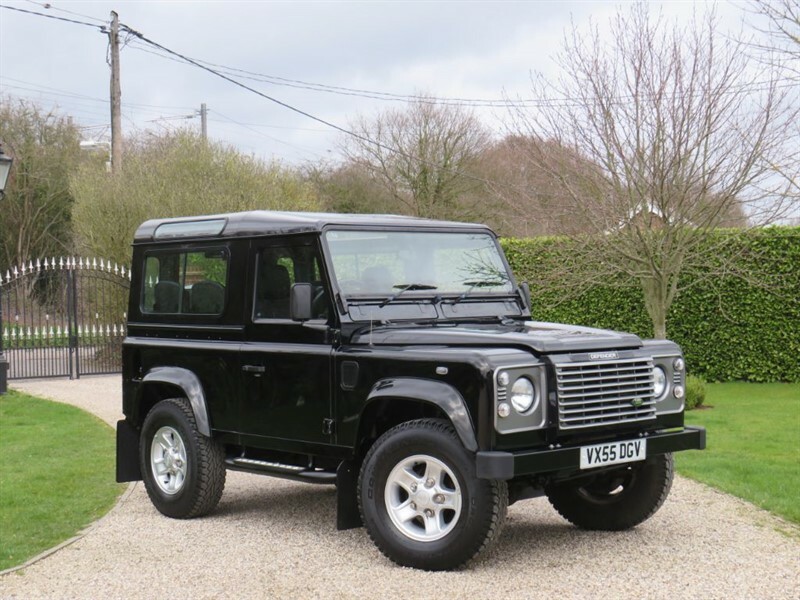 Land Rover Defender 90 2.2 TDCI XS HARD TOP PREMIUM SEATS! STUNNING COLOUR! 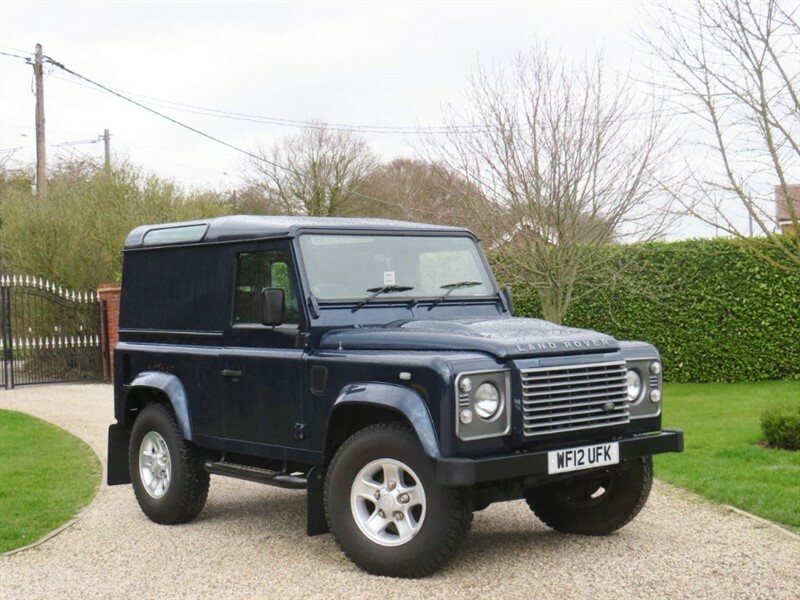 Land Rover Defender 110 300 Tdi COUNTY STATION WAGON! 1 OWNER! JUST 36,000 MILES! VERY RARE! 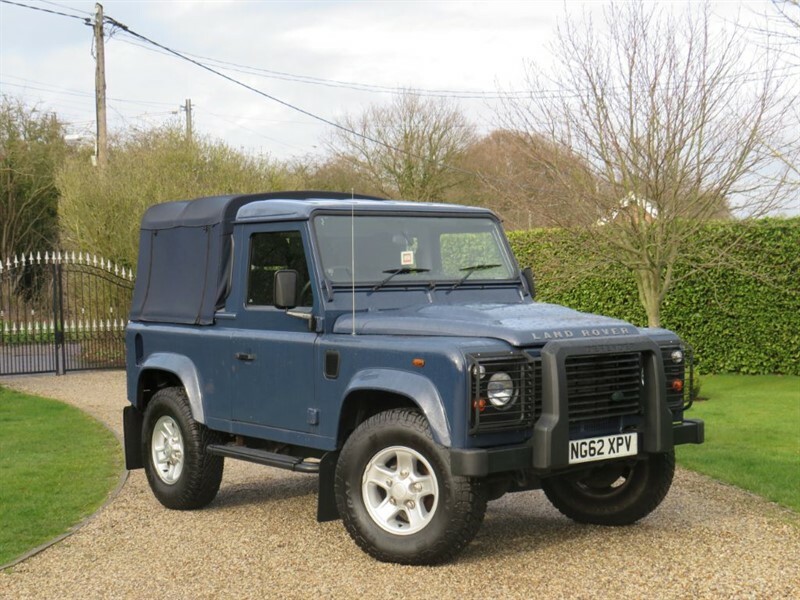 Land Rover Defender 90 2.2 TDCI HARD TOP JUST 18,000 MILES! AIR CON! NO VAT! 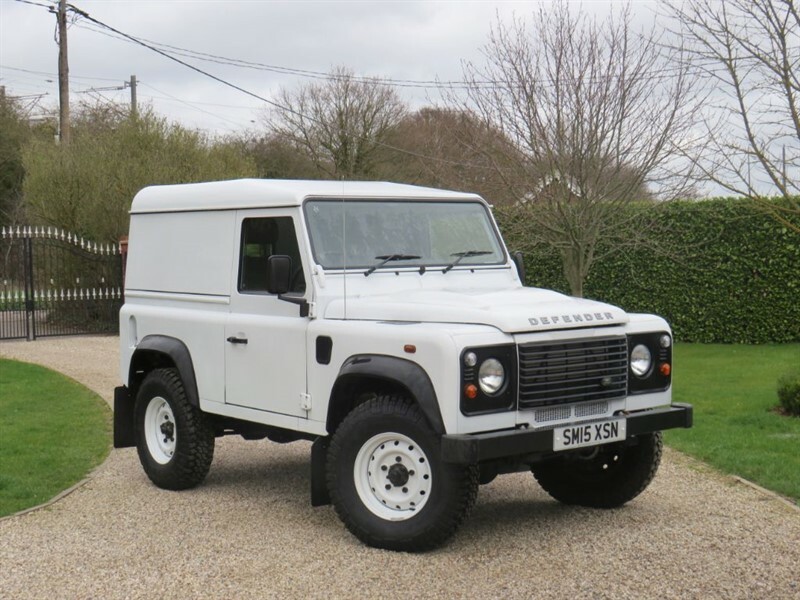 Land Rover Defender 90 2.2 TDCI COUNTY PICK UP JUST 36K MILES! LOVELY EXAMPLE! Whilst every effort is made to represent details accurately on our website, errors or omissions may occur, and so the information shown does not constitute or form part of a sale of goods or services. We are authorised and regulated by the Financial Conduct Authority for credit brokerage. FRN 726420. We are a credit broker not a lender.